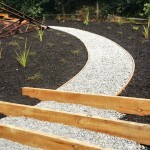 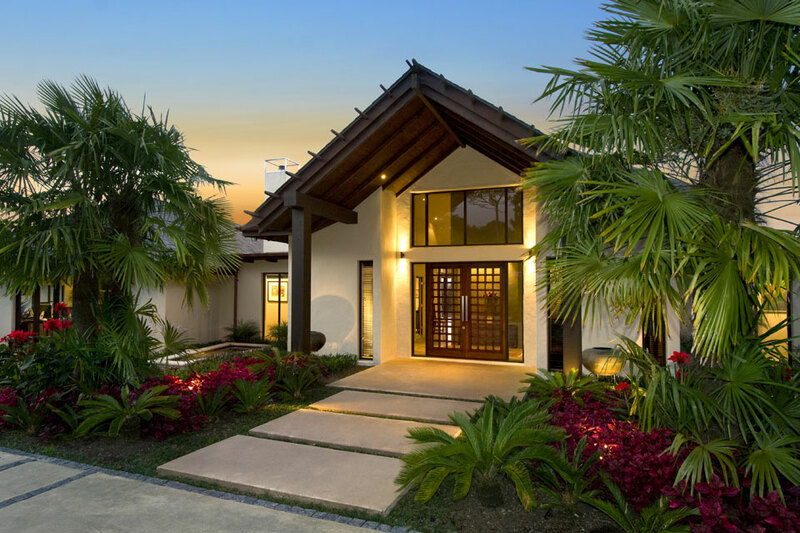 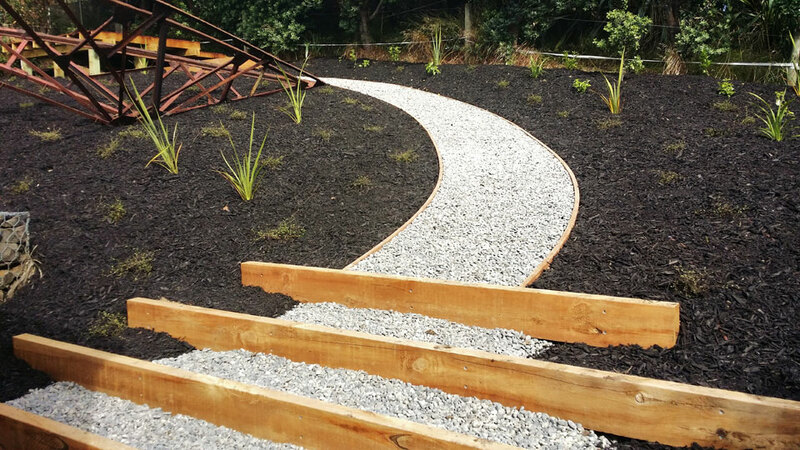 Paths, patios & driveways - Landscape design, garden care services and gardening maintenance with Auckland landscaping company Second Nature Landscapers New Zealand. 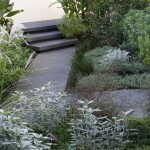 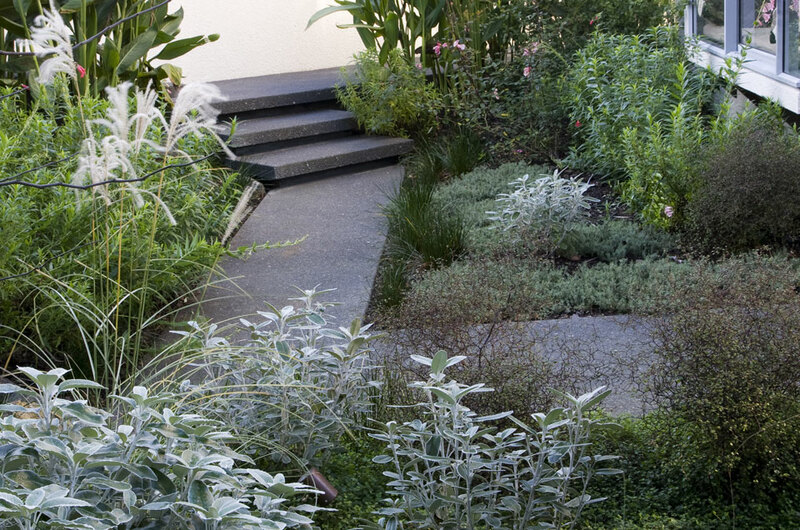 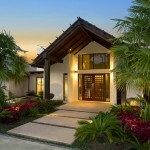 Paths, patios and driveways form essential elements in a residential garden. 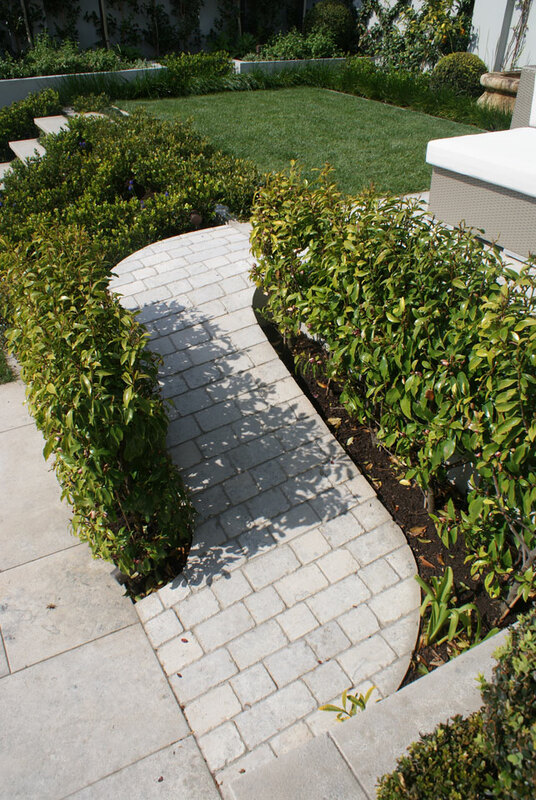 Creative design, sensitive selection of materials, construction and drainage knowledge should all combine to provide solutions that are both practical and attractive, formal or informal. 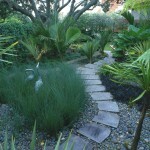 Paths can be welcoming, often providing the first focal point of interest on entering a garden. 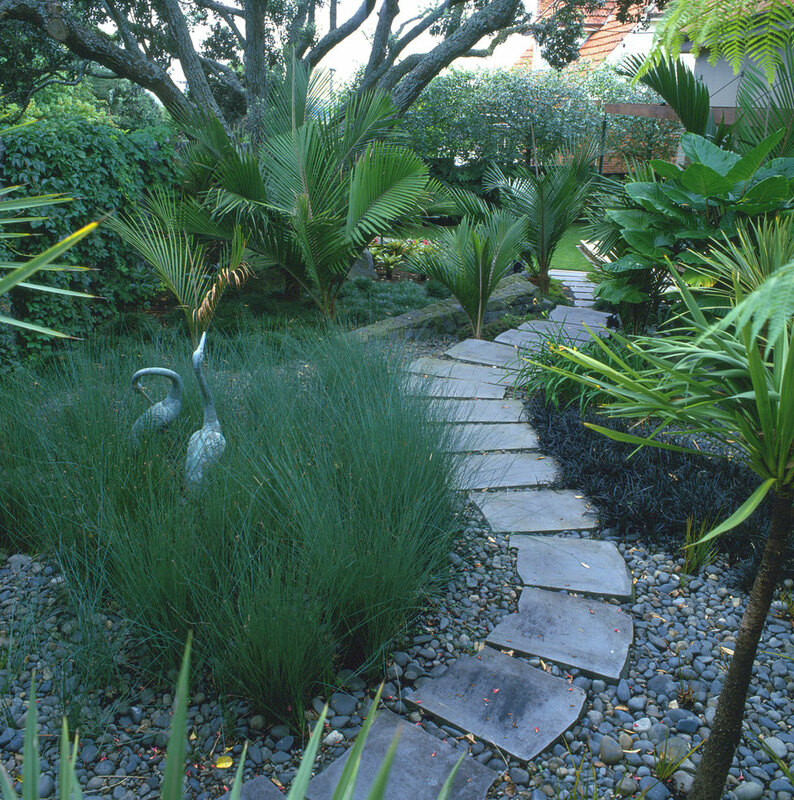 They also have a range of practical uses, including directing passage through a garden, protecting plants and helping to define a garden’s shape. 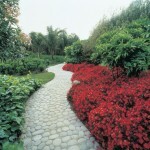 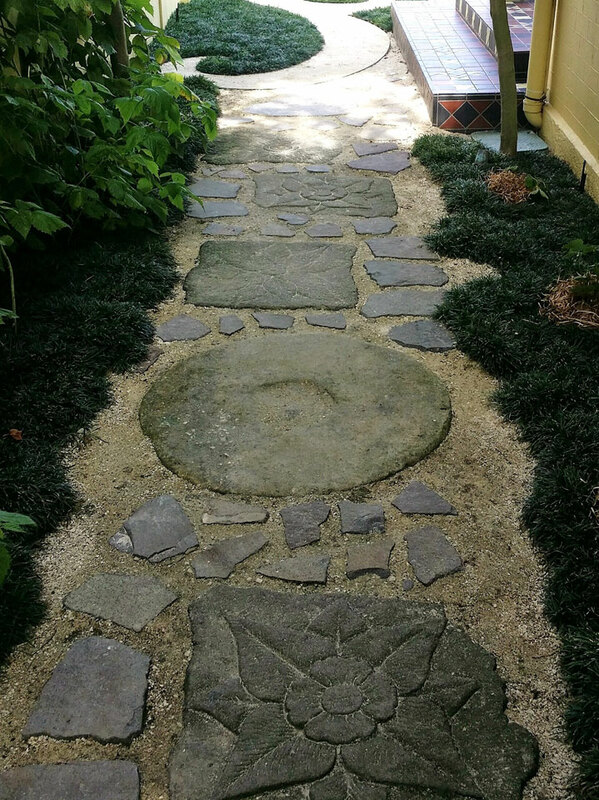 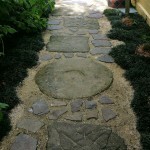 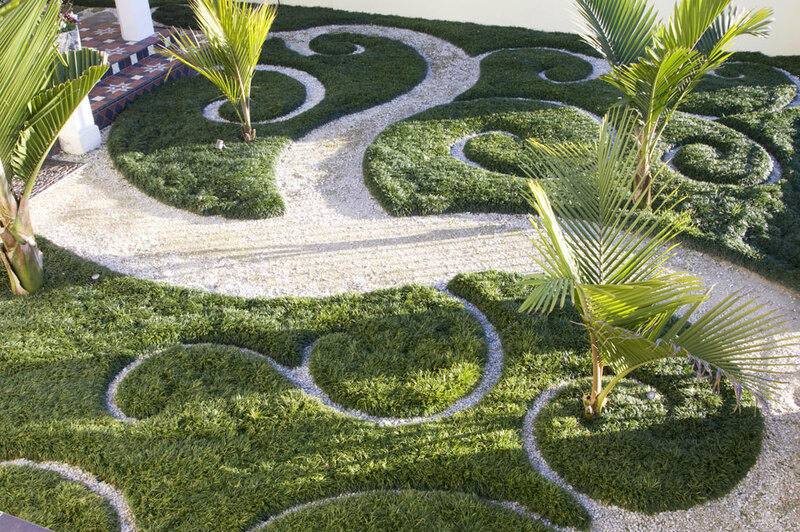 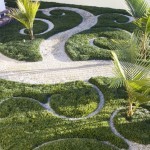 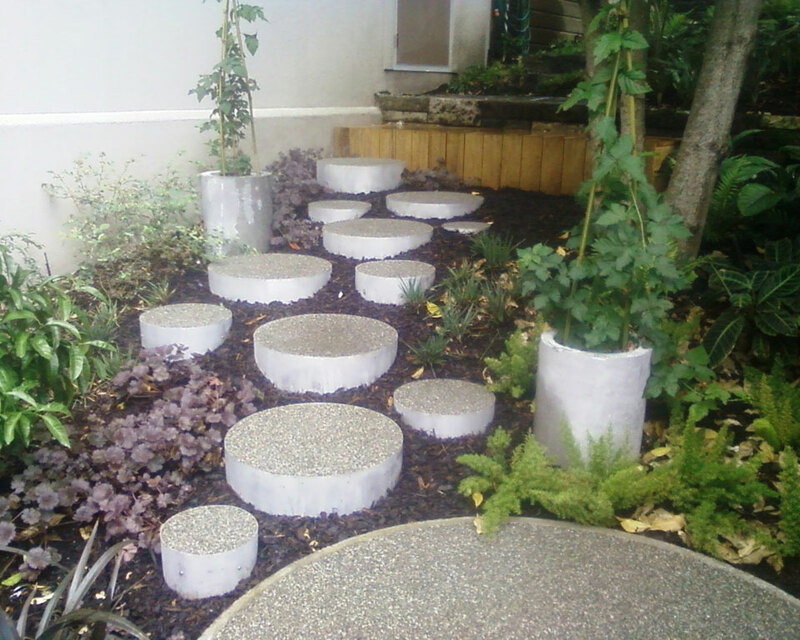 Second Nature can construct your paths in the most appropriate material for your garden type. 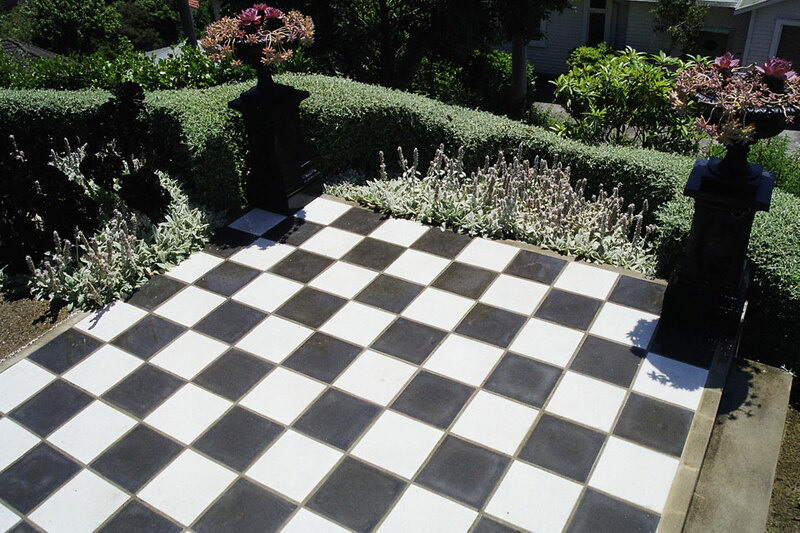 Patios provide external useable space and can be created to complement and enhance your alfresco living. 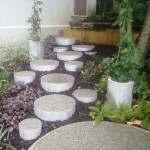 They can be used to create intimate, private areas within a garden. 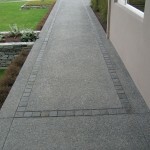 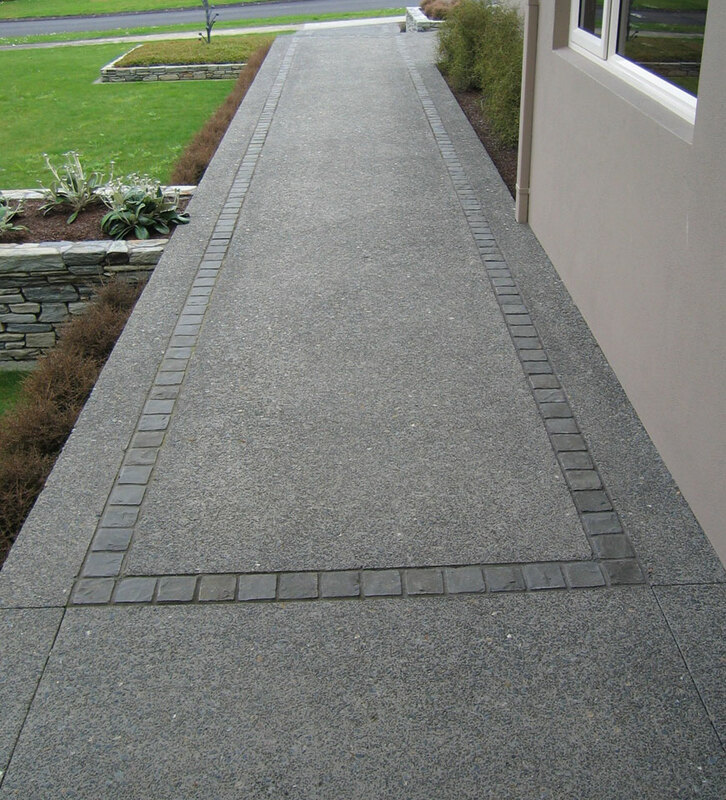 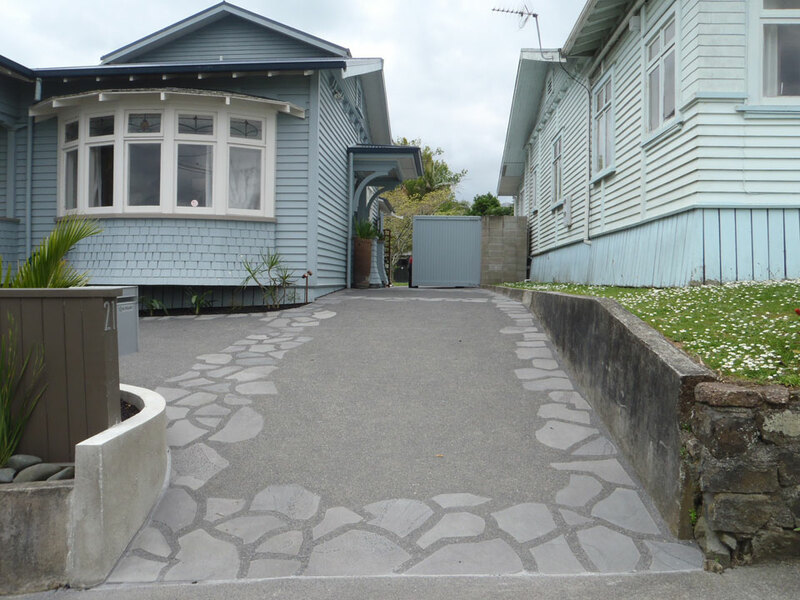 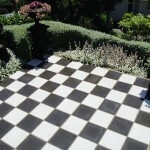 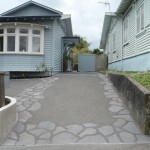 Driveways are an essential aspect of most Auckland properties. 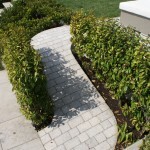 They can also be accompanied by robust paved areas suitable for heavy vehicles when needed.